If you read our last two blogs on indoor air quality myths, you’re likely thinking about the quality of air in your own home. 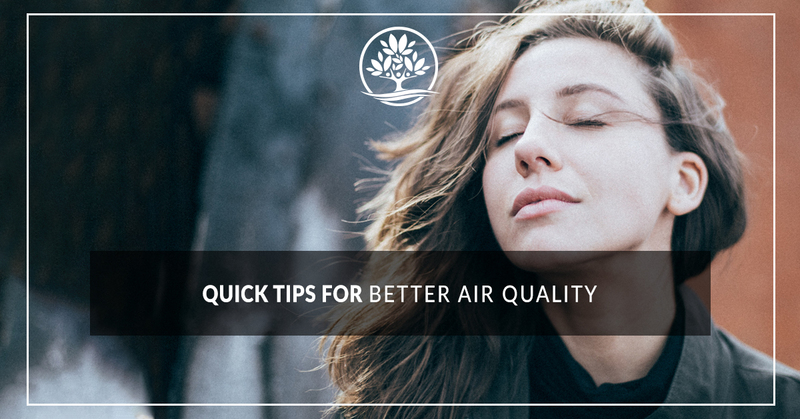 While the best way to determine the quality of air is through a test from Legacy Air Conditioning and Heating, you can start improving your indoor air quality by following these quick tips! 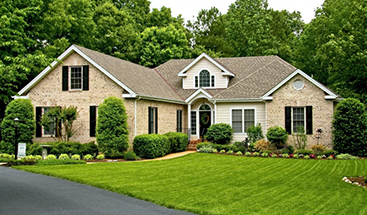 Your house has plenty of places where dust, dirt, and pollutants can gather and hide. Your floor is perhaps the largest surface for these materials to collect. You can improve your indoor air quality simply by keeping your floors clean. Use a vacuum with a HEPA filter to target toxins and chemicals. Follow up by using a mop on your hard floors, like tile and wood. Finally, prevent these unwanted materials from getting into your house in the first place by putting down floor mats in front of your entryways. Use an exhaust fan or open a window while cooking, taking a shower or bath, or using the dishwasher. Empty the drip pans for your AC and dehumidifier regularly. Following these tips will keep your home comfortable without being muggy and moldy. It’s hard to resist the piney or lemony fresh scent of your favorite clothing detergent, but it could be impacting your air quality too. The synthetic fragrances in laundry products are laced with chemicals that are released into the air every time you use them. These fragrances are often made out of petroleum products. Rather than relying on these potential harmful cleaners, choose fragrance-free or natural laundry products. You could also switch to milder cleaners that don’t use artificial fragrances. Airflow is a crucial part of maintaining and improving your air quality. You can achieve that quickly by simply opening a few doors or windows and letting the air from outside move through your home. But if you live in a crowded area, you can look into a trickle ventilator that allows for air to be filtered before it is moved through your home. Ready to clean up the air in your home? Get started by scheduling an indoor air quality test with Legacy Air Conditioning and Heating. Using EPA-approved materials and processes, we can assess your air quality and then help you improve it through fresh air systems and air duct replacements. Call us now to set up your appointment.